Explore Indian spicy food oxfords, we offer various types of Indian spicy foods. Book your seats to have dinner with your family. 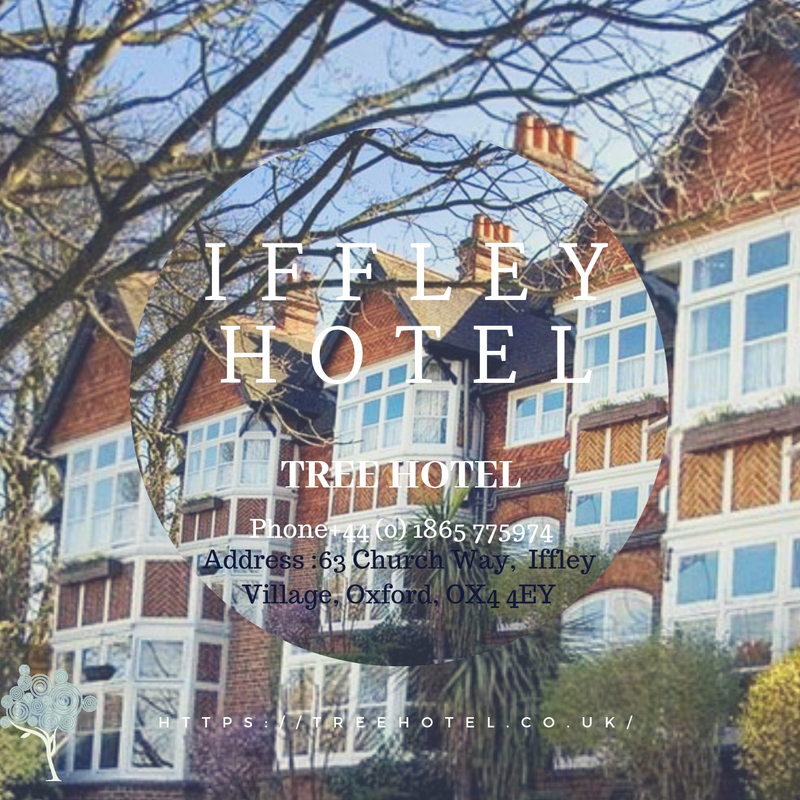 Tree Iffley hotels located in oxford. space for office party, Christmas party, wedding parties, and many more events. Hey Buddy!, I found this information for you: "Iffley Hotels". Here is the website link: https://oxfordlocals.com/ad/iffley-hotels/. Thank you.